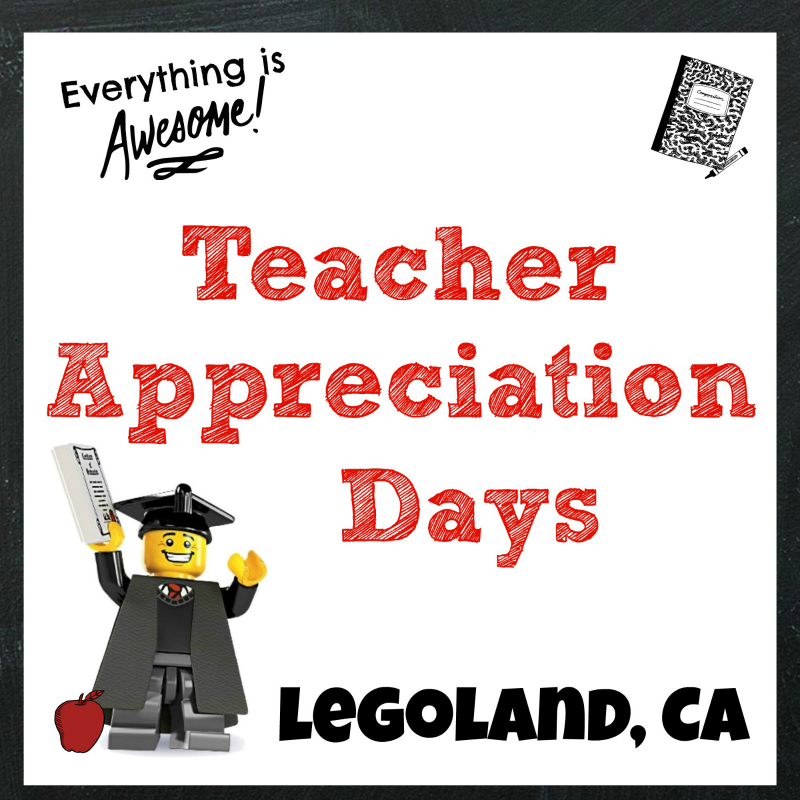 It’s time to celebrate Mom this spring. With Skin Regimen, a new line of products designed to reduce the effects of stress and lifestyle aging on both the skin and mind, Glen Ivy Hot Springs certainly knows how to pamper her. The Skin Regimen Urban Longevity Facial is customizable to correct specific stress-related signs while relaxing and recharging the skin. 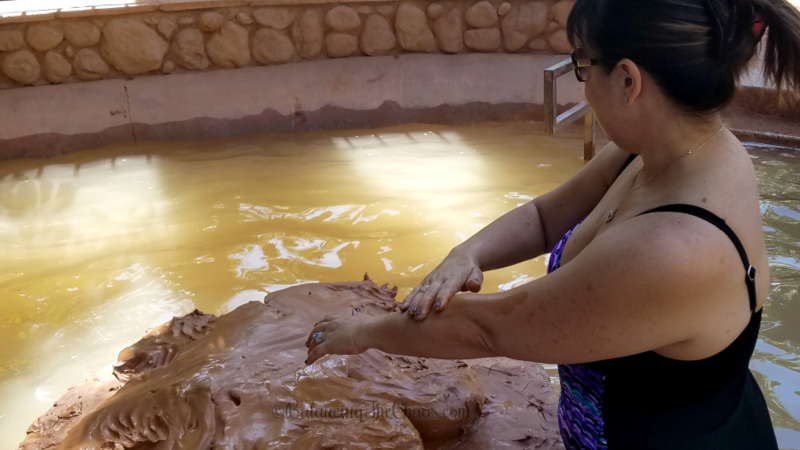 Combined with a day of lounging around the property, enjoying mud baths, salt pools, delicious bites and rejuvenating treatments, Mom will feel like a queen this Mother’s Day. 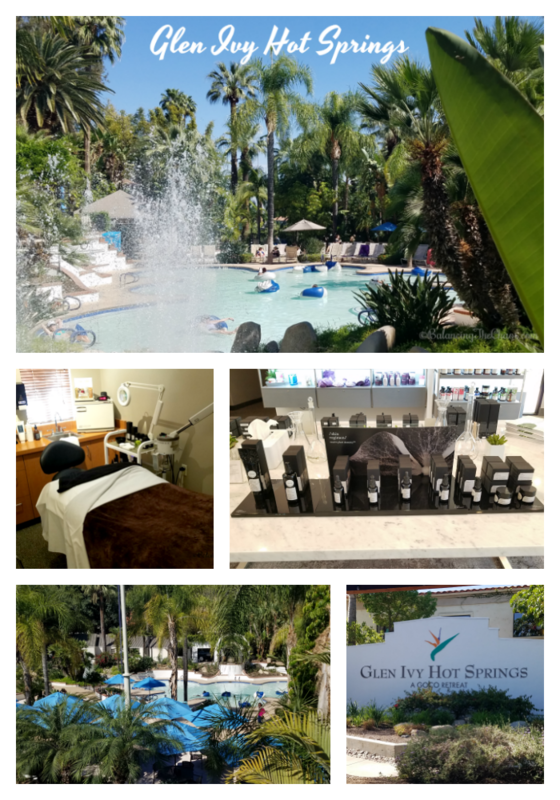 I was recently invited to a morning retreat to learn about and experience some of the new Skin Regimen products and services at Glen Ivy Hot Springs. During that media visit, I had the opportunity to listen to Dr. Claudia Aguirre, who discussed the effects of high stress and a fast paced lifestyle has on the skin and well being. 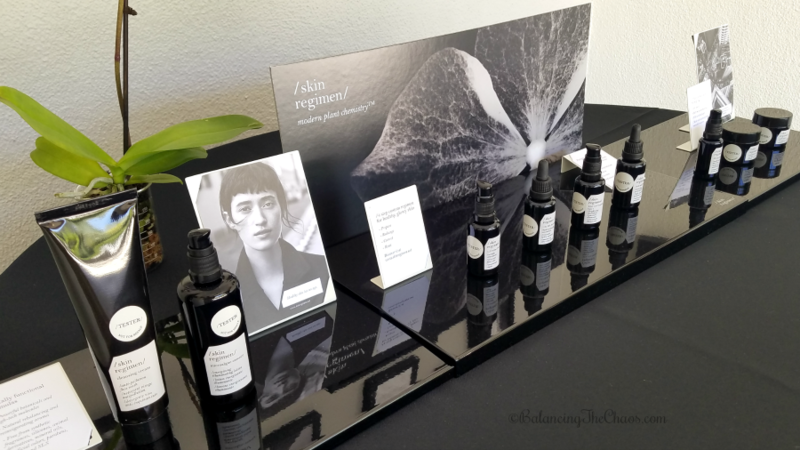 The Skin Regimen line was designed to combat a few of the effects of lifestyle aging. The formulas were developed with highly concentrated powerful natural plant botanicals and infused with plant based extracts to bring calming effect among so many additional benefits to the body. The Skin Regimen Urban Longevity Facial (TM) is the perfect way to begin to combat the effects of the Southern California lifestyle. It is customizable to correct specific stress related signs, and is very relaxing and rejuvenating. 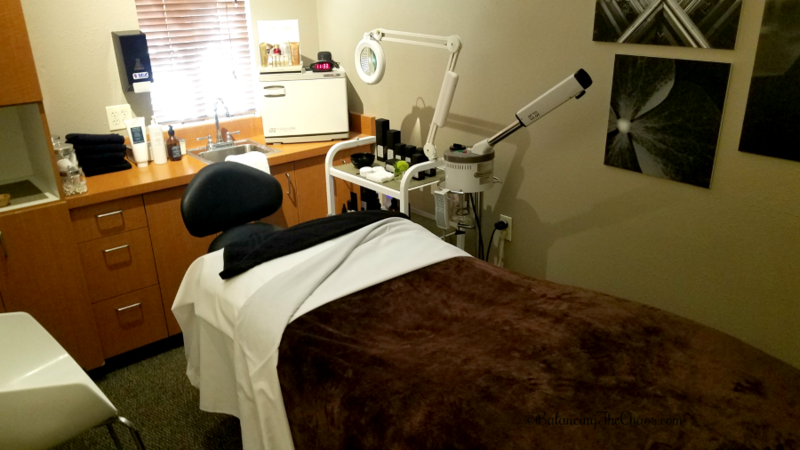 Upon arriving to my treatment room, my esthetician shared the new treatment with me, and asked me if I had any problem areas and questions, to make the most of my experience. My treatment was a 30 minute facial massage utilizing Skin Regimen’s Microalgae Essence and the Tulsi Booster, both pure oils that provide protection, nourishment and comfort. I loved that they weren’t too oily and absorb into the skin leaving it fresh and moisturized that I now use these two products daily. I also enjoyed a Sole Massage. Many body ailments can have a little relief with a massage of the soles of the feet. The massage therapist spends the full 50 minutes focused on the feet as the route to full body relaxation. A technique called Zone Therapy is utilized along with Skin Regimen’s oils to improve relaxation, mental calm and relieve tension throughout the body. 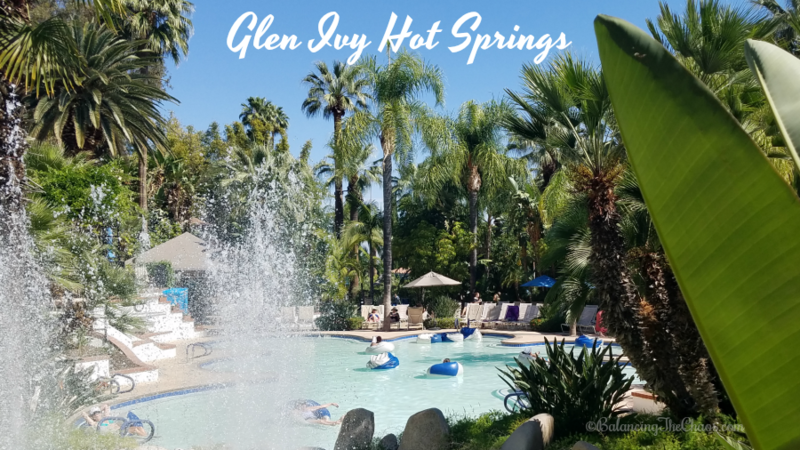 As per recommended by the staff at Glen Ivy Hot Springs, it is beneficial to enjoy the entire facility. 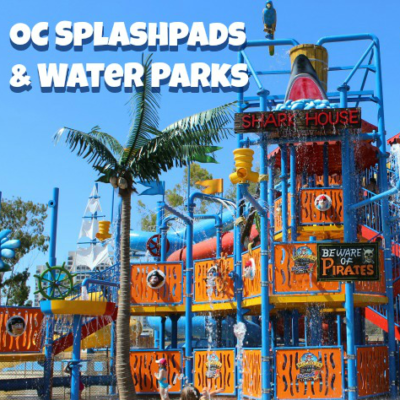 Start off the day with a dip in the salt pools and lather up with the mud in Club Mud. Mother’s Day is only a couple of days away, and giving your mom a day of rest and relaxation is just what she needs. Visit Glen Ivy Hot Springs’ website for details on gift cards and service options mom will enjoy!